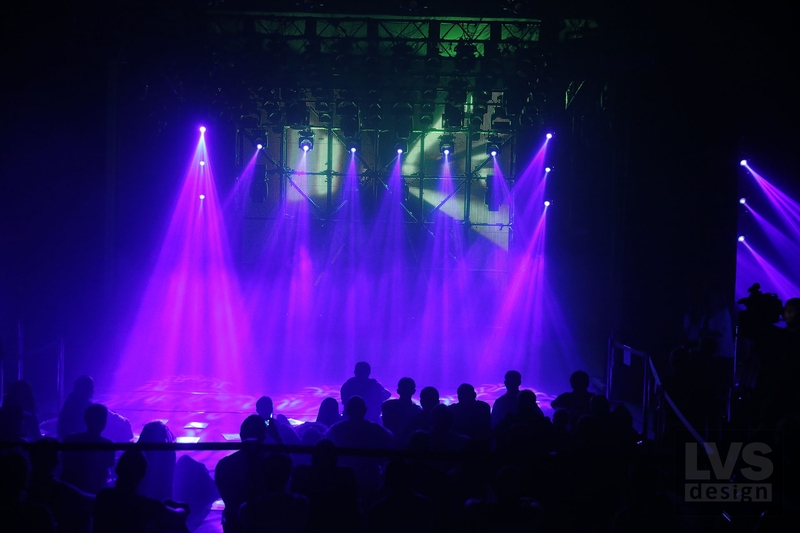 Inflammatory competition for stage lights and video designers. Begginers level. 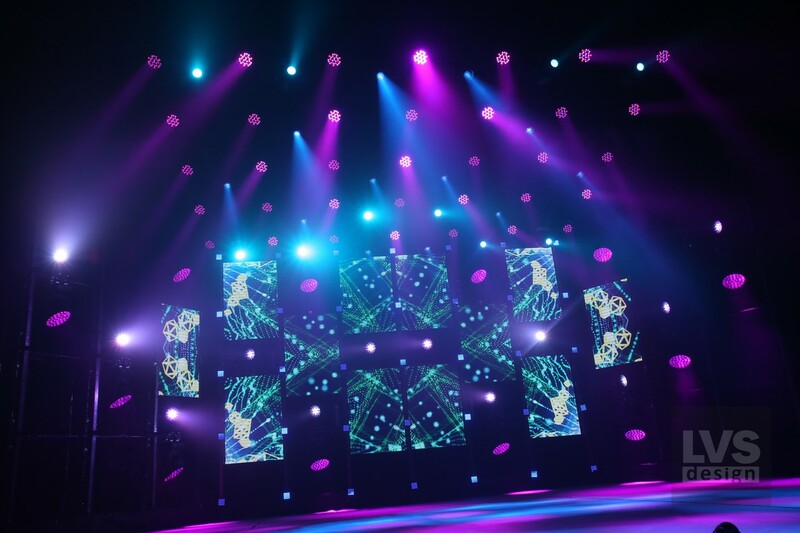 The LVSdesign Tournament is the annual competition for the title of the best designer in creating lights shows and videos. 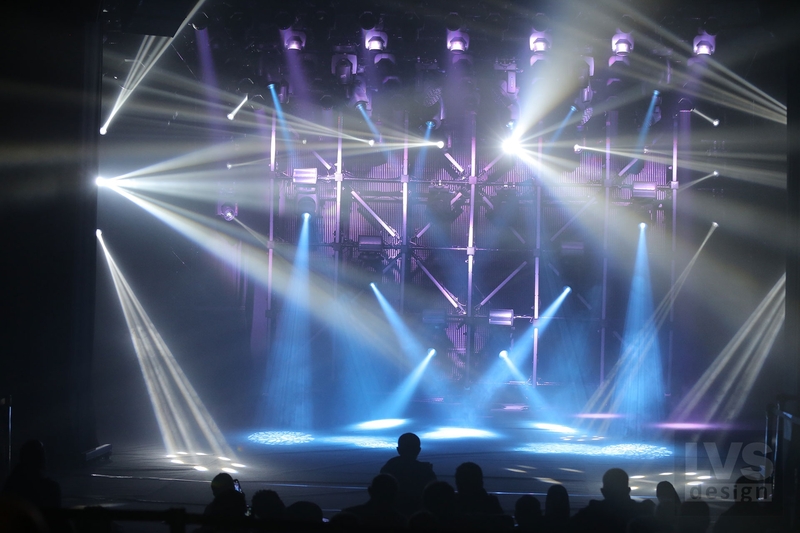 This year the tournament is waiting for young and hard-working light designers and visual artists who take the first steps in a professional direction, and can surprise with heir level of artistic thinking and knowledge in lighting equipment. Attractive prize fund and incentive prizes for participants. Participants can compete in both categories provided that they have sufficient knowledge and skills. The participants that will be noted by the audience of the tournament, valuable prizes and honors. For the VISUAL ARTIST category, the material reward is for the winner only. The prize-winners of the LVSdesign 2015-2016 tournament who received the I, II and III places are not eligible to compete in the 2017 tournament. Participants must be at the venue of the tournament in the dates of preparation and finale of the tournament. The winners are determined by the decision of the jury. Other people can not influence the decision of the panel of judges about the winners. Participants allow organizers to use photo, video and audio materials of the tournament in any way not prohibited by law and without limitation of terms on a free basis. In particular (but not limited to), include the materials of the tournament in photo and video archives, announcements, commercials, etc., as well as place them on the organizer’s website and Facebook. In addition to publishing on the web-site lvsdesign.com.ua, partakers will be notified about their participation using the contact information specified during registration. The absence of a participant in the venue of the tournament in the allocated dates is considered by the organizer as irreversible refusal to participate in the tournament. Tournament participants agree to storage and usage of their personal data necessary for participating in the tournament. All contact information they provide is disclosed only with their knowledge and consent. Those wishing to participate in the competition are ought to be registered and complet a test task. Participants need to independently complete the test task for the Tournament in the studio LVSdesign. The time spent in the studio is determined in agreement with the Organizer. Using the musical composition provided by the organizer, the participant needs o create his light and visual work in the visualizer, on the light control panel, in accordance with the specification and record a video file in the formats MOV or MP4. The equipment and model of the light console on which the participant will work is possible to choose from the list available in the LVSdesign. Contestant is supposed to choose a music composition provided by the organizer and create a visual composition and record a video work (in MOV or MP4 format) synchronized with a musical composition. The video file must be uploaded to your Youtube channel, Vimeo or to any file exchanger. Link to video VA send to lvsdesign.ua@gmail.com until 30.11.2017. Selected LD applicants will receive an invitation to LVSdesign Studio at the agreed time to familiarize themselves with the stage outlook and equipment they will work with at the finals. Selected VA applicants will receive an invitation to LVSdesign Studio at agreed time to come with their equipment (laptop, software) and video library, discussing their rider with the organizer in advance. 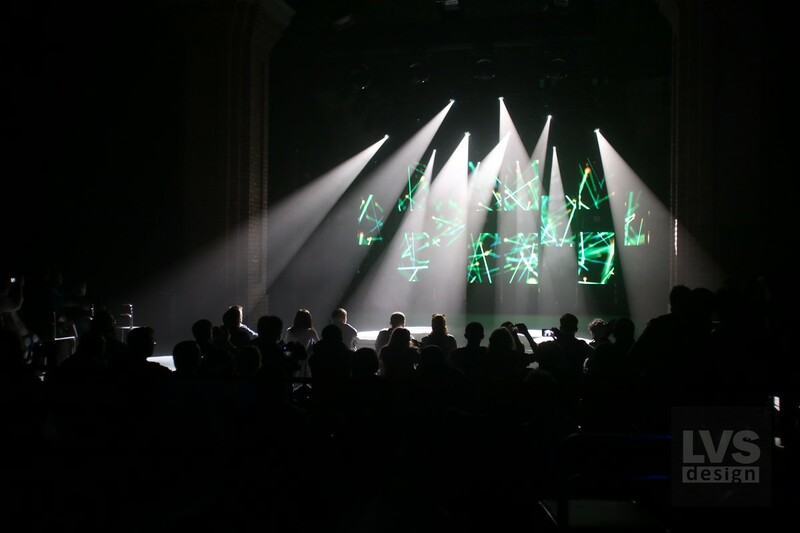 Each participant prepares in the studio for programming and rehearsing his light show. All participants are planning a single (and identical for all) equipment suspension on the tournament site. The team chooses a musical composition (provided by the organizer), for which they will create the show having the opportunity to choose the day and time for prescribing the clues, ideas and video in the studio. Participants can bring directors of the show by informing the organizers of the preparation for the tournament task. Participants alternately show their own light-visual show in sequence according to their number. The jury evaluates each performance by a 10-point system. The conclusions of the jury are recorded in the questionnaire of the judiciary. After each presentation and rewievs of the jury’s conclusions, all the questionnaires are collected and the score of the performance is calculated. After the end of the speech of all the participants jury publicly announces the winners with the necessary comment. Each member of the jury, if necessary, justifies his decision. Video is being played. There is also a separate vote on each performance by the audience. On its basis, the honors and prizes of the audience are given. I was interested in the LVSdesign for some time. Last year I was in the audience, this year I decided to participate. It is incredible to work with this kind of quality equipment. I wish this equipped were all of the stages. The tournament this year is incredibly interesting, competitors are strong and smart, the level of organization is high. I read about the tournament on social network and wanted to try being a part of something this grand. This is a new possibilities for VJ’s to learn something new and show their knowledge in the format of tournament. 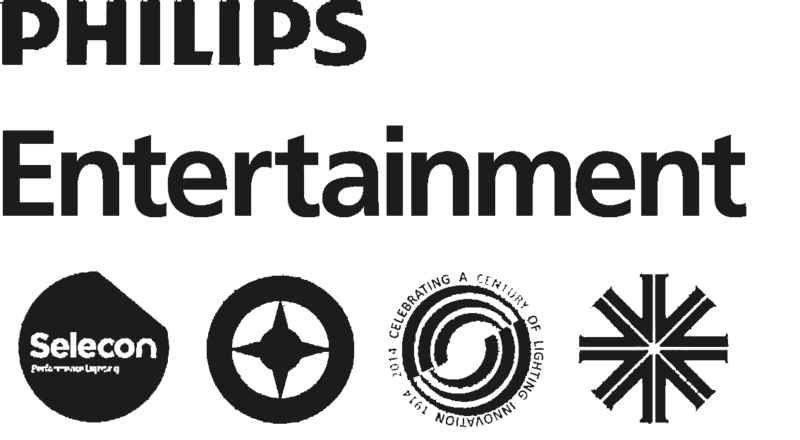 LVSdesign is a creative platform that brings together experts in the field of lights, video and audio. The project provides the opportunity to enact creative ideas, learn and raise level of professionalism by taking advantage of the best local and foreign experiences in the field. In three years, the project has become multidimensional and consists of LVS tournament, educational platform, co-working space and rehearsal studio.